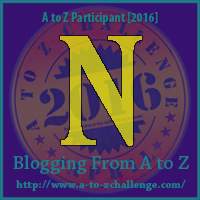 Today is the letter N and I have always loved the Night Sky. There is something so calming about sitting and staring at all those little twinkling dots. My favorite time of the day when we go camping is when we all sit around the campfire and talk. 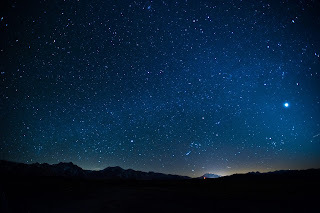 I spend much of this time staring at the stars. On one of our trips, they had a discovery night, where they showed us different things in the sky. They also had a very high powered telescope and we were able to see Jupiter. It was amazing. There are so many things in the night sky, but my favorite are the stars. Today's card is all about my love of the night sky. 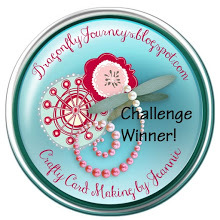 The base of the card is Black Licorice, Rock Candy and Denim Days Cardstock. 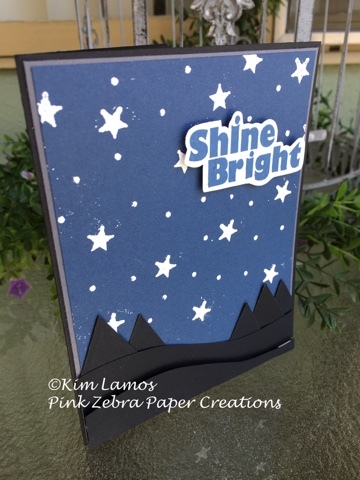 On the Denim Days cardstock piece, I stamped with Clear Pigment ink and the star from Banner Party, randomly on the piece. I then took the biggest stylus end on the Bloom Tool and dipped it in the Clear Pigment ink and created the small dots. I then sprinkled Journey White Embossing Powder over the whole card and shook the excess off. I then used my Journey Heat Gun to emboss the stars. When this was done, I added the piece to my card. I then cut a piece of Black Licorice 2 x 4 1/4 and cut a swirl through the middle. This created the mountains for the bottom of my card. Next, I die cut a medium size star from the Star-Dom die set with Black Licorice cardstock. I cut each of the points off the star and used them to create the trees on the card. Lastly, I stamped the sentiment from the Star Bright set in Denim Days ink on Whip Cream Cardstock and detail cut the piece out. I then adhered it to the card using foam squares. Enjoy! 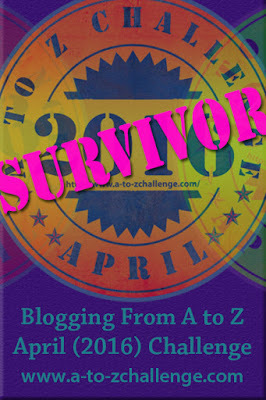 It's neat that you make cards to go along with the A to Z challenge, and your blog. I also like to stamp and make cards when I have time. 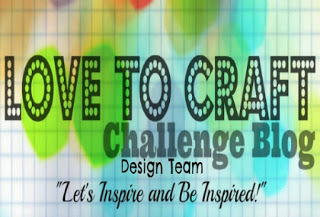 I recently got into adult coloring books so you may enjoy this post: http://dianeweidenbenner.com/z-challenge-coloring-books-adults/ Happy blogging!